I remember the first time I saw someone climbing so vividly; I was driving on Independence Pass heading into Aspen early Autumn of 2011. The sun was setting and the pine trees were crowding both sides of the road. 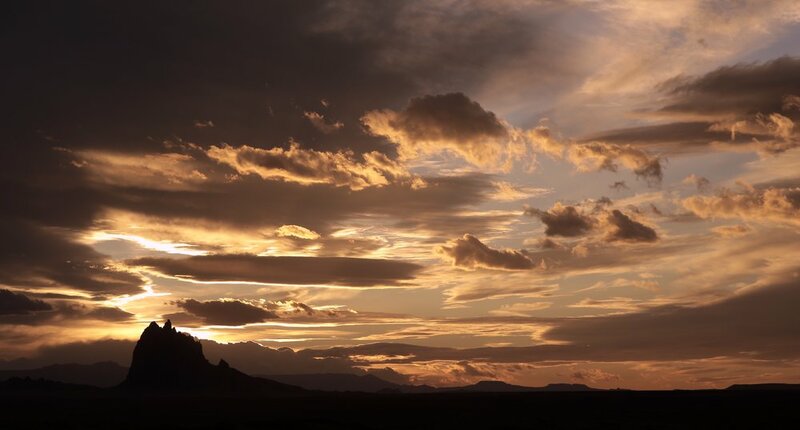 I had pulled the car over to check out the view of the golden light sweeping the horizon from the west as most tourists in Colorado do. Quickly, I was distracted in my peripheral vision as I saw two guys, about 100 feet up, climbing an overhanging rock wall that leaned its way over Highway 82. My mind was racing with so many questions: How did they do that? How was it safe? Would they make it to the top? It stuck with me for weeks, challenging my mind. Wondering all these questions about climbing and how it worked: the physics, the gear, the procedures; I had no choice but to go to the local climbing gym in Tulsa. Located at 11th and 169 was a very small climbing gym called New Heights. I took a class, started climbing, got a membership, and fell in love with the sport. I found rescue from my frustrations in life in the chalk filled sport of determination and sweat. Over the upcoming years I realized I wasn't the only one who felt this way and I became more and more involved in the small climbing community. I found that the best people I had ever met were at this small, out of date climbing hole in what used to be a scuba training facility. Being a business owner already, I couldn't help but wonder about the future of this small gym. Working in filmmaking, travel was a very common thing for me. I found myself looking up climbing gyms in every town I would work in. Quickly, I felt certain Tulsa needed a bigger, better gym; like what I saw in LA, Houston, Chicago, and many other large cities. So to keep things short and sweet: I bought New Heights in January 2016; changed the name to Climb Tulsa; brought on a business partner named Lee Sherman, a long time friend and client of mine at Retrospec Films; and together we built a huge, new 17,000 square foot facility at 32nd and Yale. Our gym is easily one of the nicest gyms in America. It has 50 foot tall walls, tons of bouldering, daily Yoga, an incredible pro shop, tons of kids programing, and a staff of over 30 that are smiling and ready to help serve our customers. All of these features are necessary and important elements of what sets us apart. 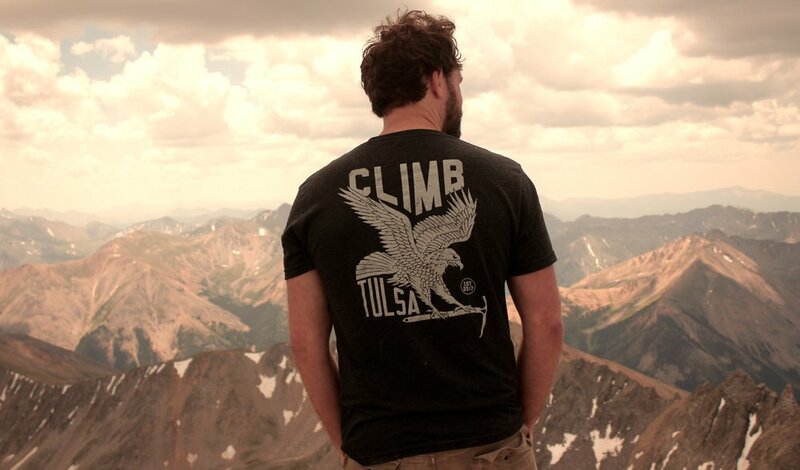 But, what remains most important to me, personally, is the culture; Climb Tulsa is about the people. It’s about the members and the staff and how they treat each other. It’s about the discipline we see in every age range of those who love climbing and the character they display daily. It's about the rescue many find in climbing both indoors and outdoors. It’s about people challenging themselves to try something harder and really feel breakthroughs in their lives. It’s hearing about kids in our summer camps that completely stop playing video games and start working out climbing problems instead. We opened the doors in June of 2018 at 32nd and Yale and thousands upon thousand of people have come through our doors. I can only hope that climbing and the people it brings together will continue to change people's lives the way it has changed mine. I have climbed across the globe now with some of the best people I know and will continue to for the rest of my life.